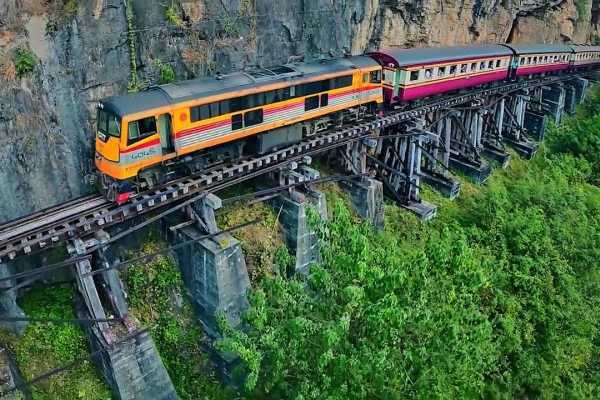 Kanchanaburi, nature and Thailand–Burma Railway Centre , War Cemetery , River Kwai Bridge ,Hellfire Pass Memorial , Mon Tribal Village , Death Railway Train and Stay at Hintok River Camp. 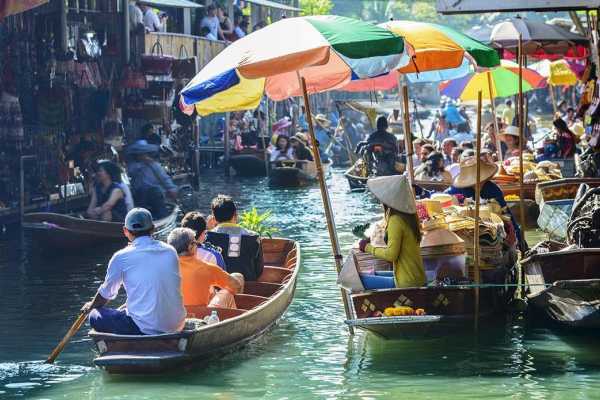 Two days of trip in the nature: Damnoen Saduak floating market, then the bridge over the river kwai, bathing with elephants, one night on houseboats and then the Erawan waterfalls, a great program! 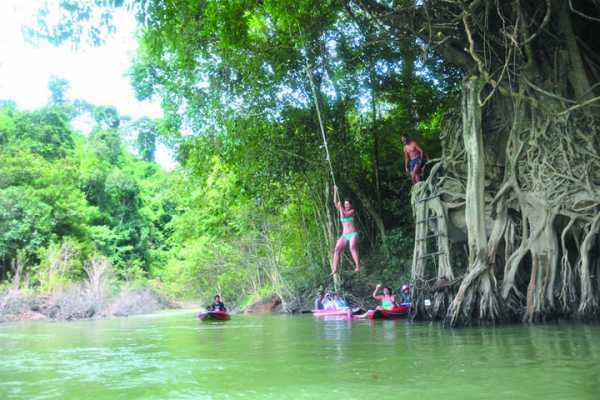 Very nice and charming tour in Kanchanaburi ... surrounded by nature you will experience two days different from the usual, in a very natural setting, Kanchanaburi offers much to those who like nature and At River Kwai and 'in nature but with the right comfort. 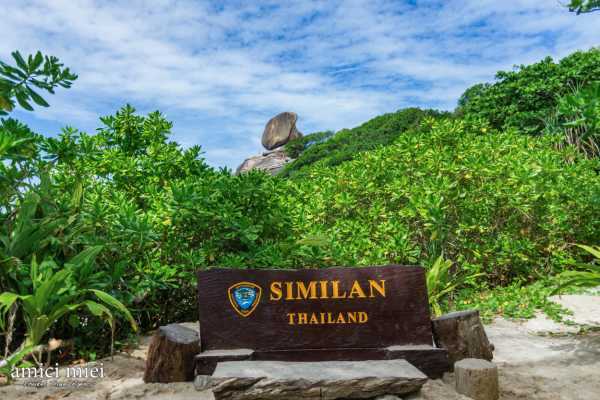 Three unforgettable days in the Andaman Sea, Surin Island, in contact with an incredible nature and wildness … corals, fishes and local people on this tour that you will love. 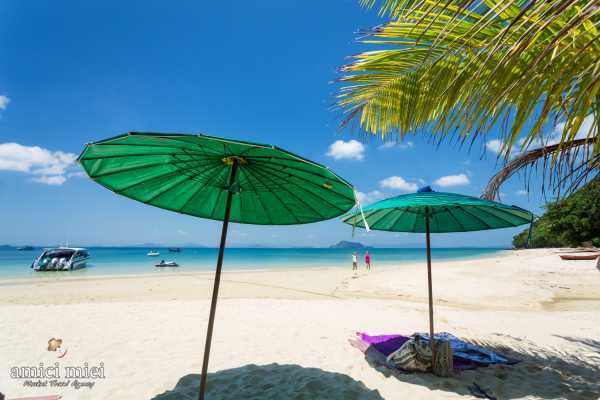 AM167 Khai Nai Island - Bamboo Island - Maya Beach - Pi Leh Bay (Executive Trips) Khai Nai Island is the biggest island and has a beautiful white beach with crystal clear emerald green water good for swimming and snorkeling. 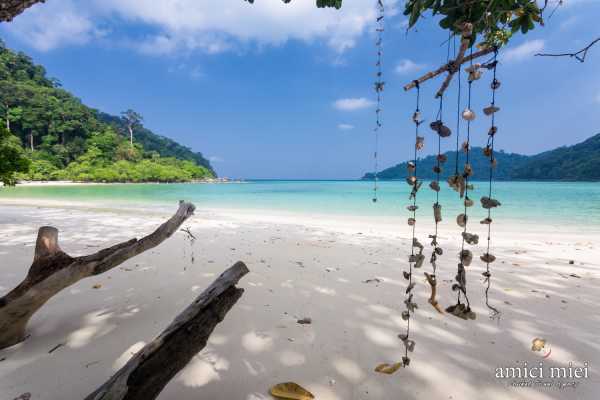 Bamboo Island is a stunning tropical hotspot that offers the perfect getaway from the crowds as, despite the fact a few tours from Phuket make a stop here after lunch, the island is most of the time never too crowded. Measuring roughly 600m wide by 700m long, the island is almost shaped like a heart and is entirely surrounded by a strip of white sand. 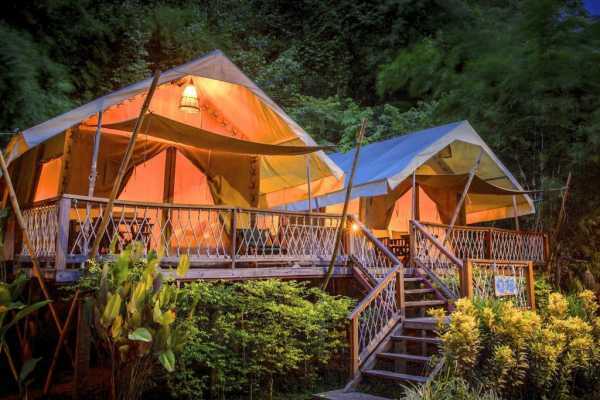 Its central part is covered with lush vegetation including Casuarinas trees and the Bamboo trees that gave its name to the island. 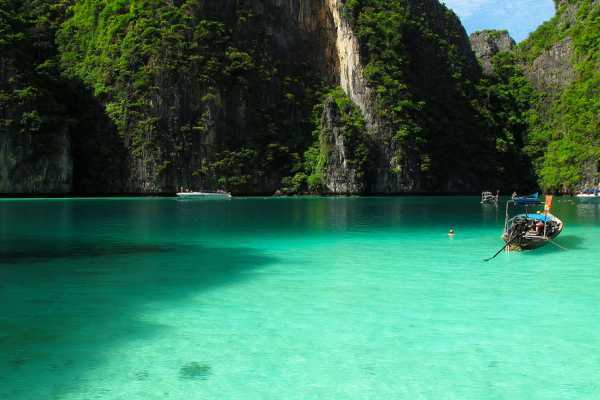 Maya Beach is amazing beach in Thailand and the world famous Maya Bay, location of the film “The Beach” starring Leonardo Dicaprio, located in Phi Phi Ley, with white sandy beach, surrounded by gigantic limestone cliffs and coral reefs. 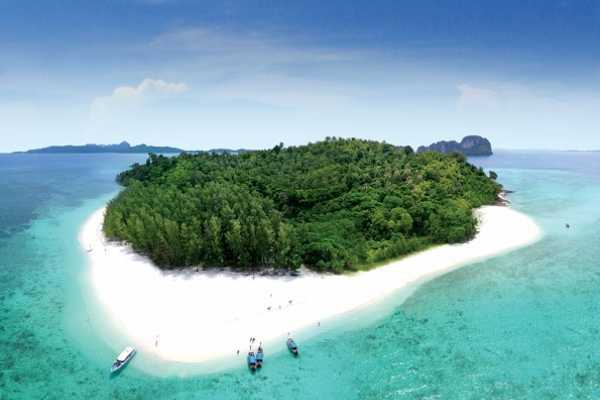 Pi Leh Bay is an uninhabited island that lies 1.5 km off the southernmost tip of Phi Phi Don. 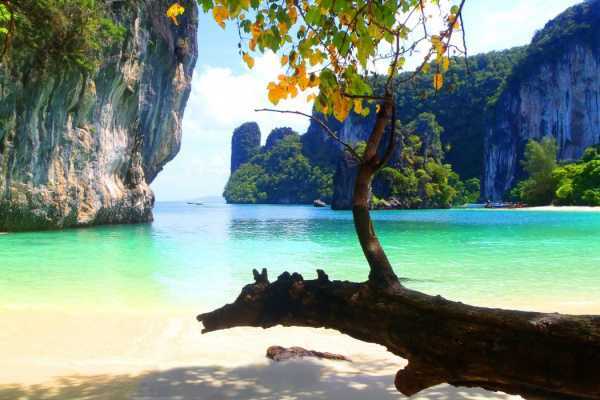 Stunning vertical cliffs capped with green foliage give way to small sandy beaches and tropical coral seas. AM035 This tour is highly valued and it combines the wonders that you will also visit a nice component in this case and ‘ the return by boat on the river. Everything is’ organized and studied the best for you to spend a pleasant and different day. 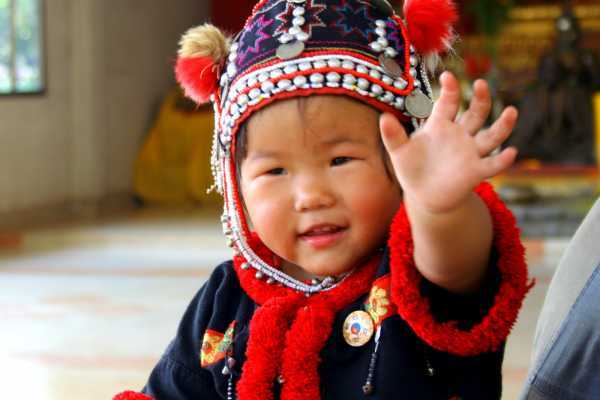 Professional Tour guide is an expert local speaking your language guide and he will be really useful today. 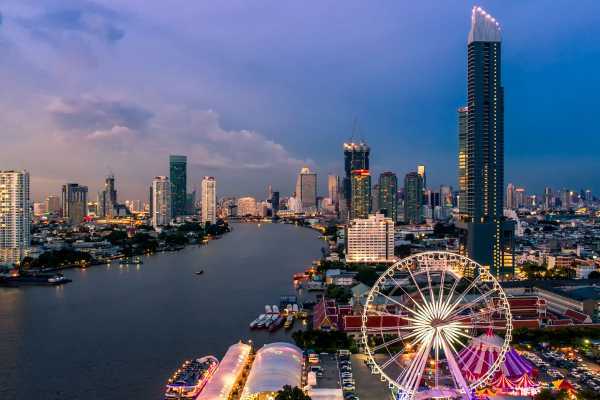 If you are 1, 2 or 3 people is better for you to go around Bangkok with public transportation as metro or boats and walking a bit too, it will be more interesting and more fast too, no need to stay in the terrible traffic of this capital.We really suggest to choose the public transportation to save time and to live as local this big city . Only the top with Amici Miei Phuket Travel Agency, two days in the nature, with the nature, a unique thing in this beautiful Exclusive Route (Non Touristic), with elephant baths and brushing and bamboo rafting and trekking...come to try the forest near Chiang Mai, this is an unforgettable experience! 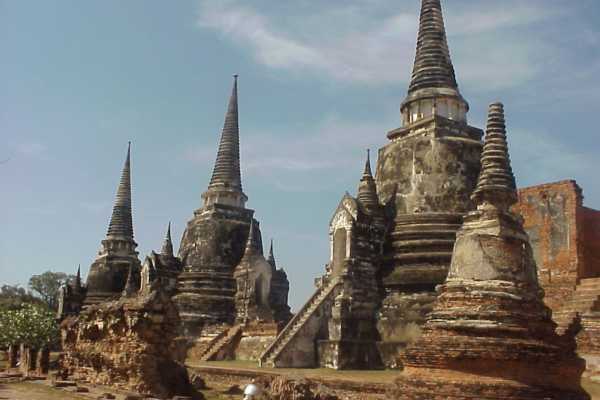 AM036 Currently the ruins of the ancient city formed the so-called ” Ayutthaya Historical Park ,” which is one of UNESCO World Heritage recognized by UNESCO. AM020 This is a nice tour , very high quality for this program , really one of the best company and tour in Phuket. 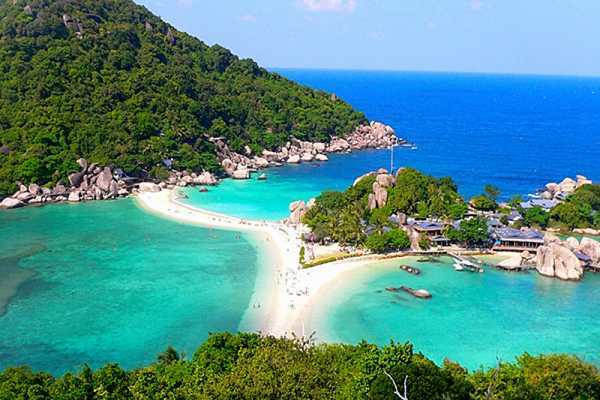 Starts from Royal Phuket marine and go directly to Bamboo island, a good choice, and after you will visit all the best of that area without crowd. 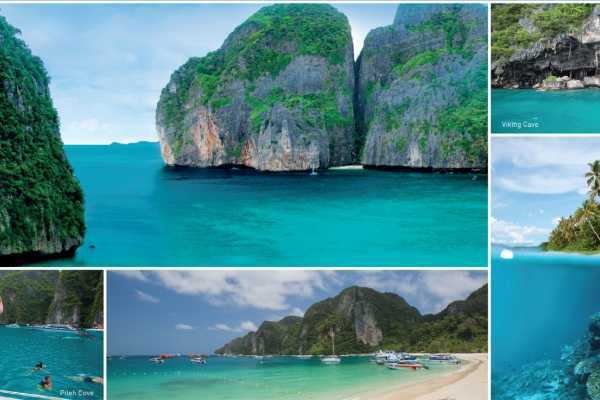 This Phi Phi Island tour is working with excellent results since many years, they perform a tour of Phi Phi Island very original and complete, the only trip that takes you to Maya Beach at the end of the day when there are a lot less people …you have to try it ! 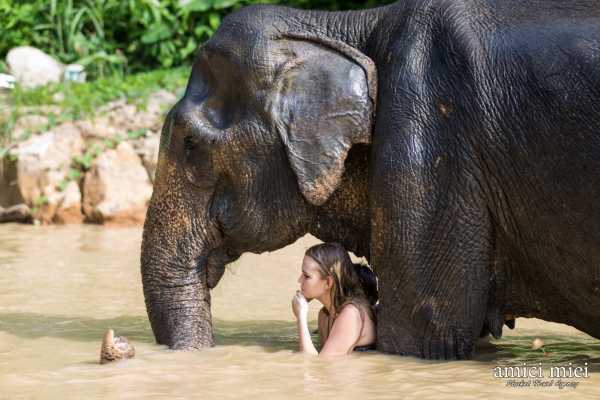 A half-day package to the Elephant Jungle Sanctuary Phuket offers visitors an enjoyable opportunity to spend quality time with elephants in their natural home, as well as gain an insight into their history and behavior, and create cherished lifelong memories of their time spent with these amazing animals. 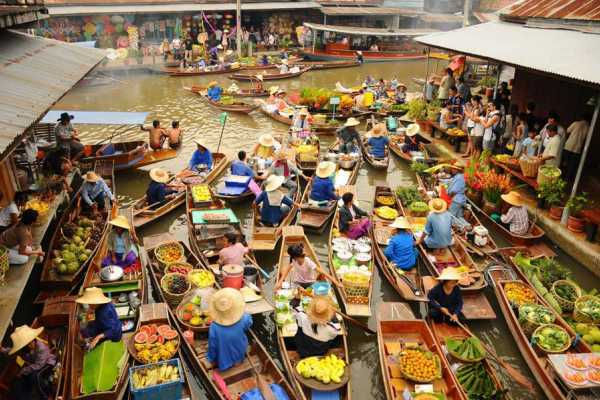 Damnern Saduak floating market in Bangkok, is a bit out of the city . 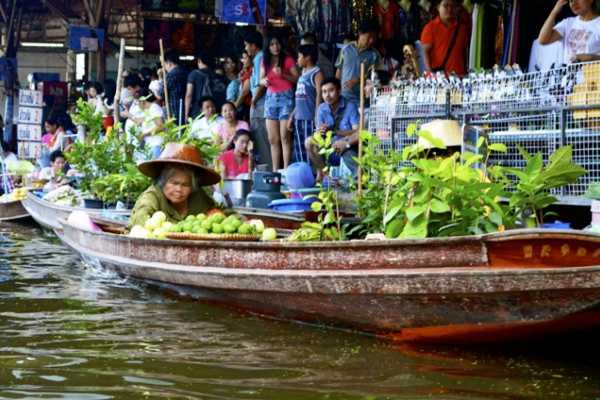 Sure, it’s a market rather touristy but worth a go ,go to buy some food , gifts and suvenirs on a boat from another trader in his own boat is a very special experience . 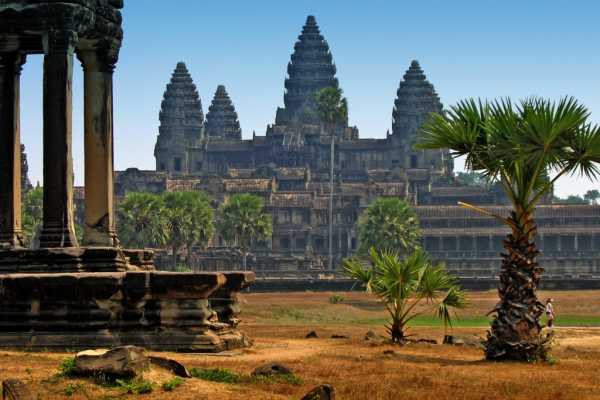 If you are in Bangkok , this is a great opportunity to see the largest religious monument in the world, Angkor Wat , an amazing temples complex …in 1860 with the French explorer Henri Mouhot saw it he described in his diary: “… erected by some ancient Michelangelo … It is grander than anything left to us from Greeks or Romans..” and it is true, you’ll see tons and tons of stone amazingly worked with a chisel, inch by inch, incredible. Do not miss it !! 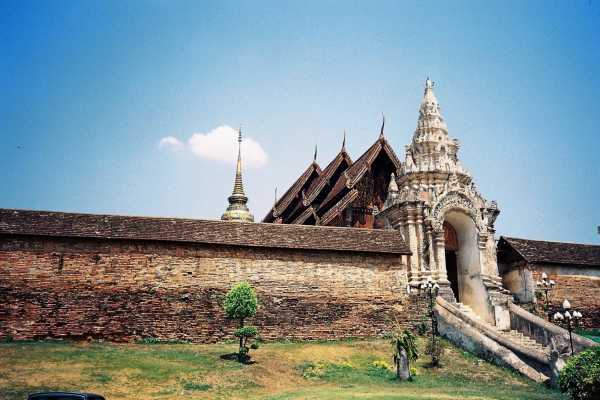 Of ancient origins, even predating those of historic Chiang Mai, Chiang Rai province is home to one of the classic tourist destinations in Thailand. 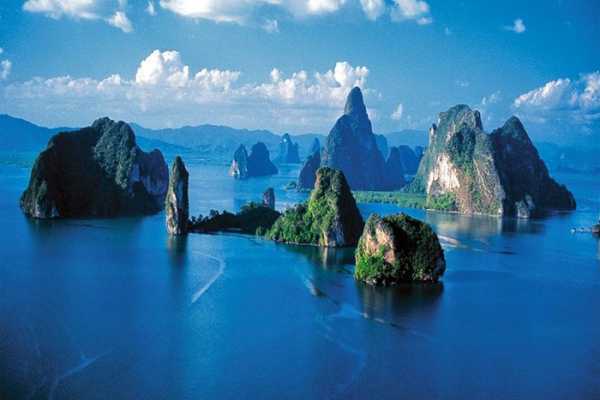 AM043-AM044-AM045 Best seller program for this Phang Nga Bay, visit James Bond Island and its surroundings. 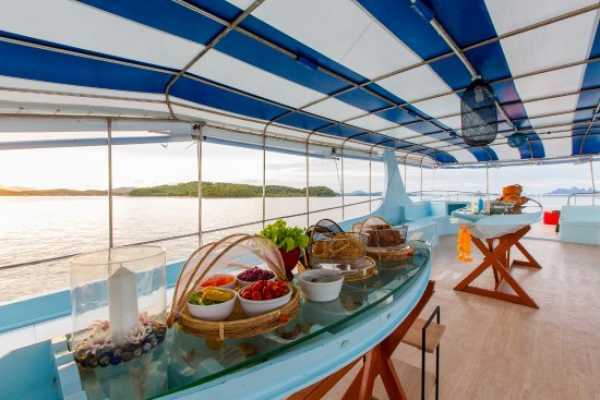 Excellent quality and service and excellent buffet on comfortable boat. They offer three different programs: Program 4 in 1, Program 5 in 1 and Program sunset dinner. Program 5 in 1 is truly complete and enjoyable, you’ll will visit the Muslim floating village, an unusual habitat for many families . 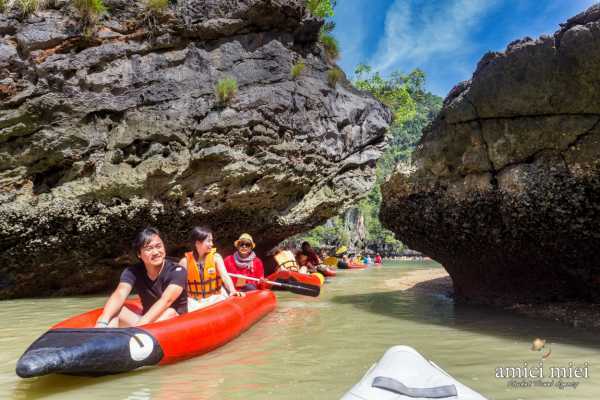 Enjoy this NEW program, sunrise trip to Phang Nga Bay will allow you to see the beauty bay and you ‘ll go in canoe around caves and lagoon totally alone and without crowd. 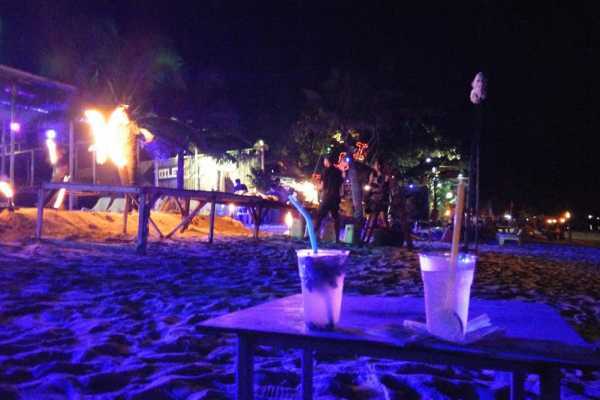 It will be a nice experience…and you’ll eat lunch in a beautiful island , Koh Yao Noi, a very quiete island . Don’t miss this trip, it will be a nice surprise ! 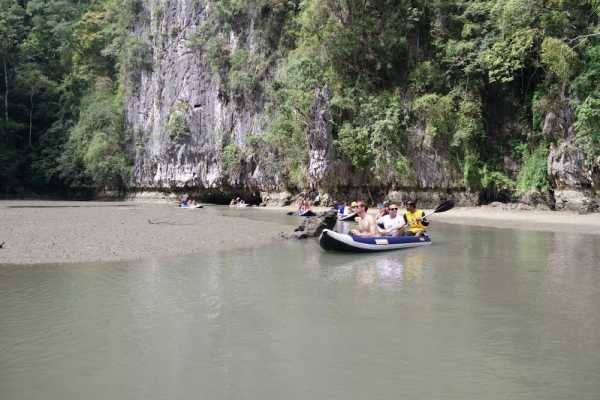 Tour all inclusive and an amazing canoeing scenery: you’ll visit the best sites in the Bay as James Bond island, Panyee Island , Hong Island and others with happy ending in Lawa Island for swimming and relaxing. 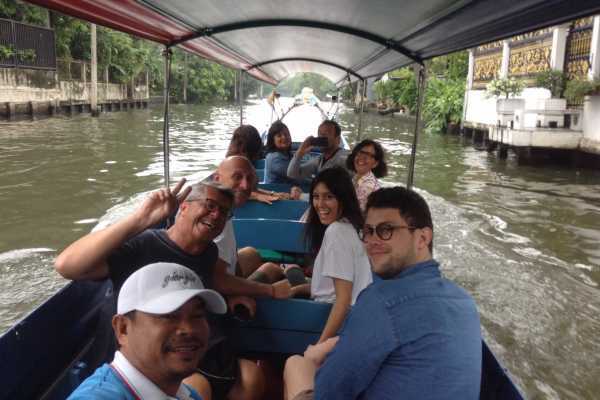 Good tour with speedboat at a great price, only a maximum of 25 people on this speedboat for a day exploring the bay of Phang Nga mangroves, islands, nature, beaches, a unique panorama that you will not forget! Trip very complete and long-lasting. 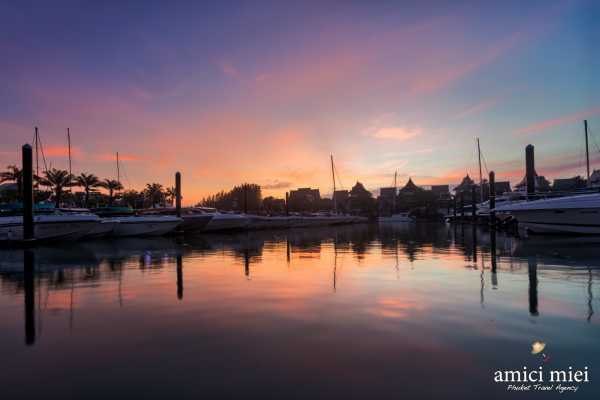 It starts in the late morning and return in the evening after watching the beautiful sunset from the boat, returning from the amazing Phang Nga Bay. 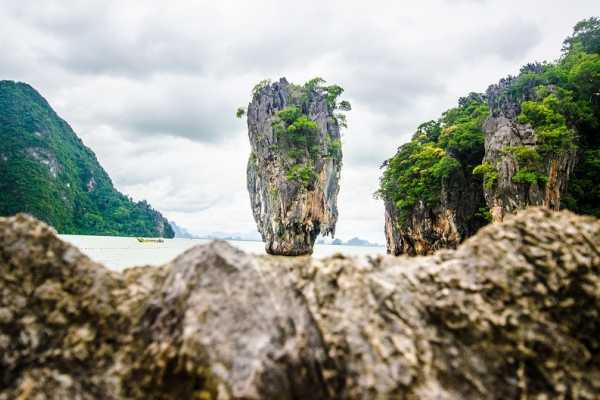 Convenient and comfortable tour to James Bond island, perfect for who don’t love so much the speedboat, good trip in the beautiful bay on a big boat, lunch on board. AM017 This is a big opportunity to see 3 great place in only 2 days. 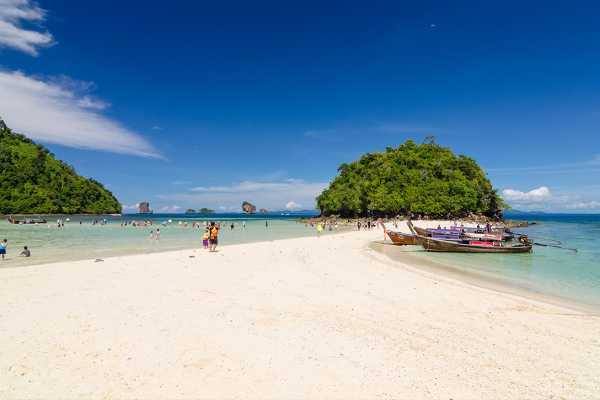 Before we will visit James Bond Island area , in the afternoon we will see Krabi and his beautiful nature and after go directly to Phi Phi island to visit it and to sleep there. A nice room is waiting for us , all is included in this really nice tour . AM026 This is a big opportunity to see 3 great place in only 2 days. 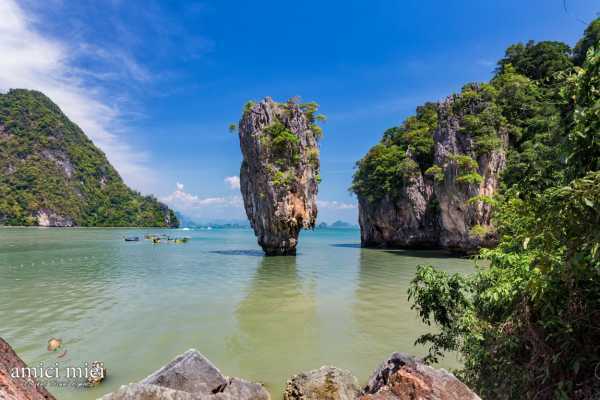 Before we will visit James Bond Island area , in the afternoon we will see Krabi and his beautiful nature and after go directly to Phi Phi island to visit it and to sleep there. 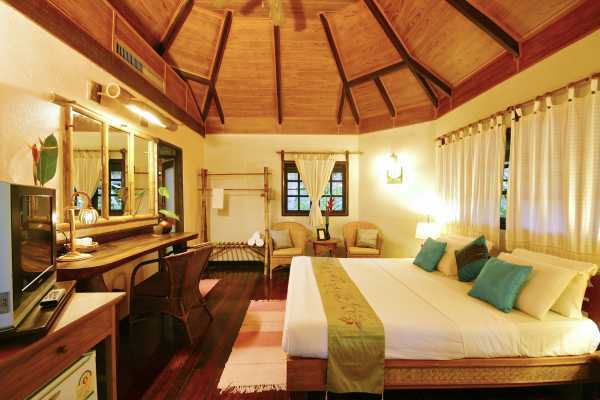 A nice room is waiting for us , all is included in this really nice tour . 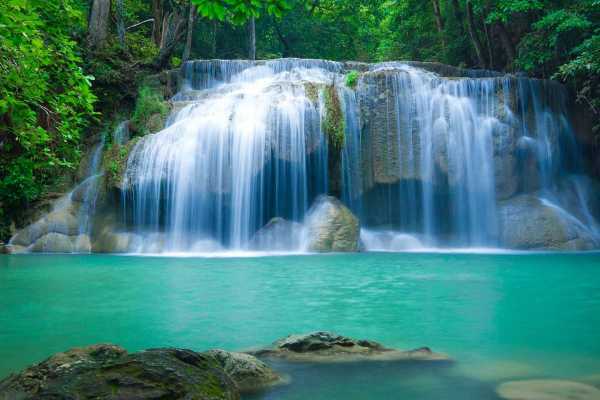 Private Tour- Amazing one day tour at the Erawan Waterfall and to River kwai Bridge, a special day , you’ll discovery a natural and nice place in kanchanaburi region. 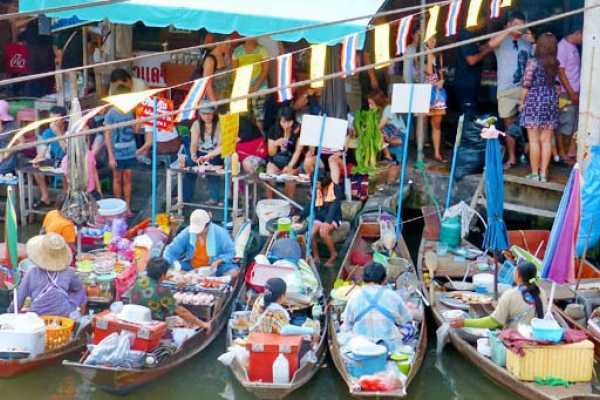 Great one day tour for anyone who wants to go out of town : Damnoen Saduak floating market, Bridge on the River Kwai and baths with Elephants. 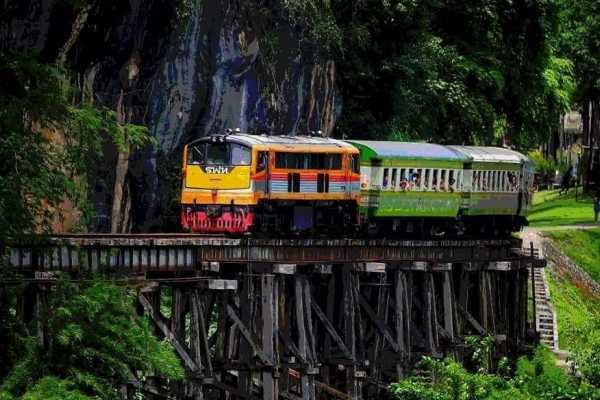 Classic excursion and enjoy pleasant kanchanaburi with visits to the main attractions to see: the bridge on the River Kwai, the railway with the train ride and the Sai Yok Noi waterfall. 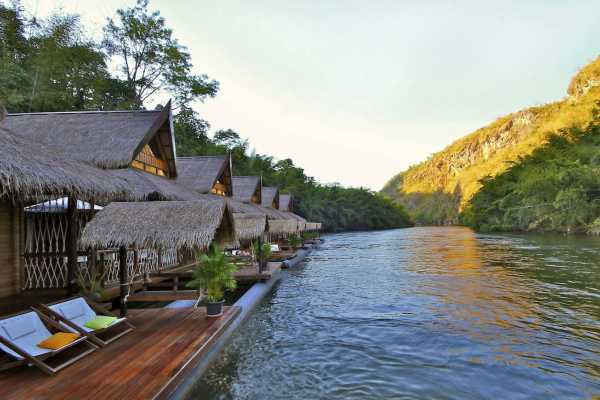 Join tour - Quality Tour, 3 days in Kanchanaburi with two nights in one of the most beautiful resorts on the river Kwai, a great opportunity to get to know this region east of Bangkok. 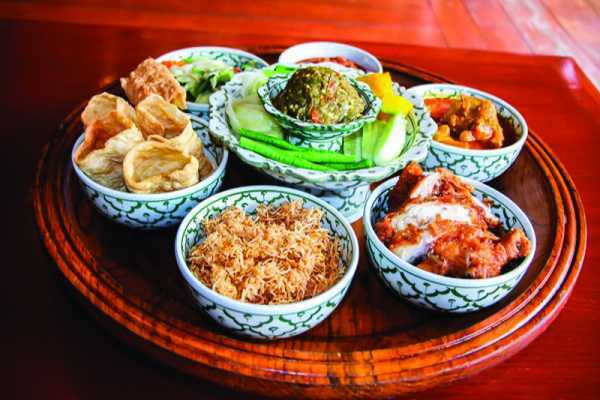 Dine an authentic Northern Thai cuisine, you can semply the delicattes and the atmosphere of the period of Lanna with this Khantoke dinner, cultural show which celebrates dance styles from all over the country. 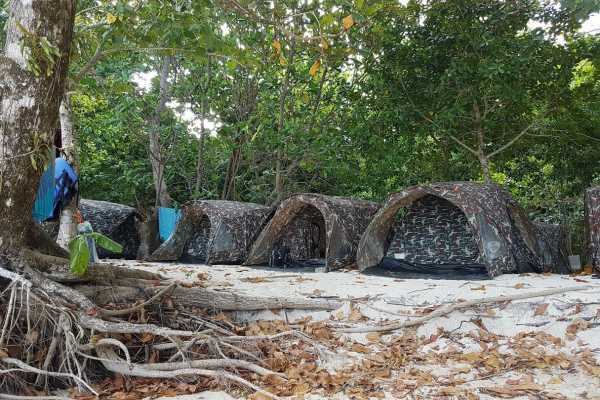 The real news is Koh Rok and Koh Haa …. 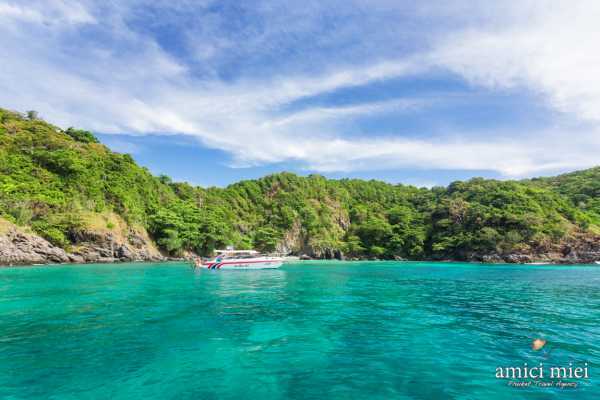 very few people, few boats from Phuket and Lanta , a lot of beautiful nature to admire and much to do snorkeling. 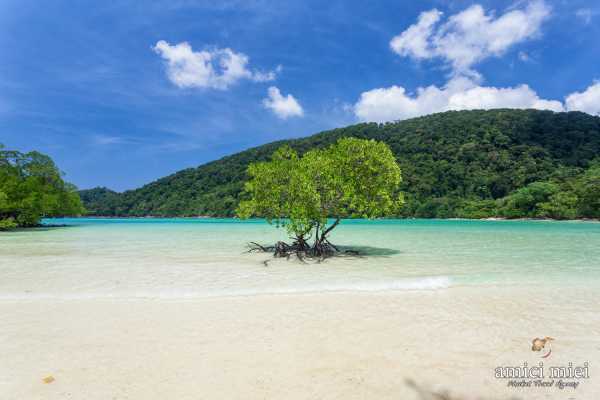 Go to Koh Rok , many fishes and an excellent snorkeling are waiting for you ! 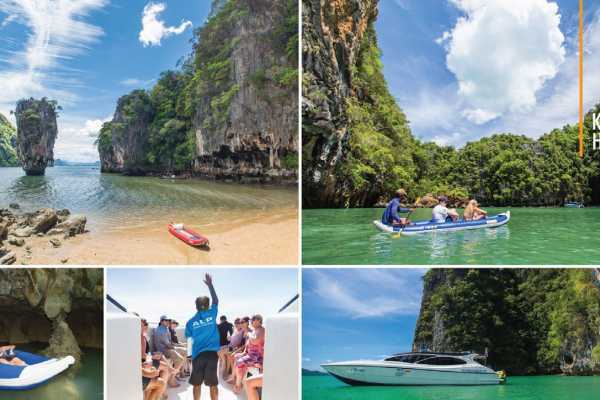 Crossing from Phuket to Krabi with the big boat, arrival at the port and return to the boat, you go with the speedboat to visit the 4 most beautiful islands: Chicken Island, The Island, Tub Island and Poda Island. 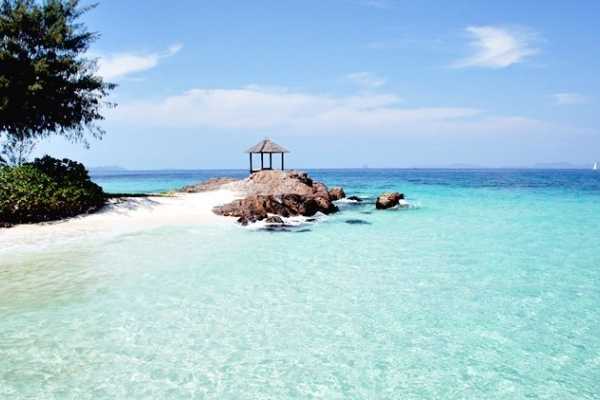 The beautiful beach of Mai Ton Island has been private for many years, only recently it was published for the tourists. 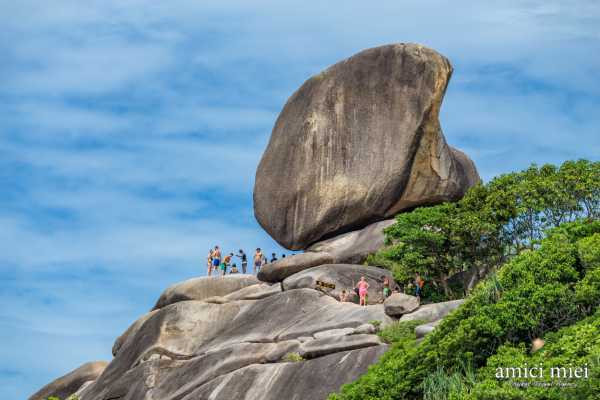 The daily number of tourists is limited and this company, along with a few others, is allowed to bring tourists here, ensuring the right balance to the site. 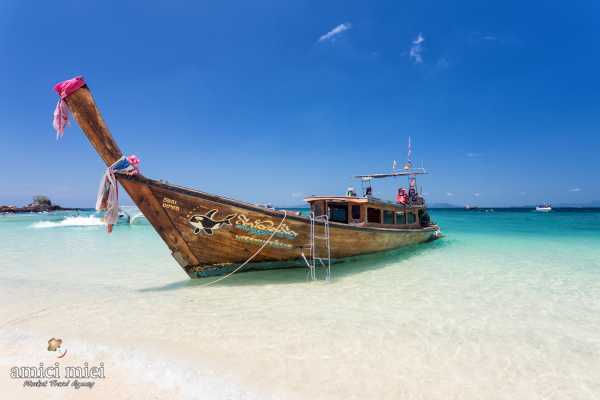 The short distance from Phuket to Mai Ton Island, just a 15-minute speedboat ride, making it ideal for those who prefer not to run too much on the boat and ideal for all ages. Beautiful and interesting trip to the Marine National Park Mu Ko Ang Thong, a few minutes from Koh Samui, a must-see area. 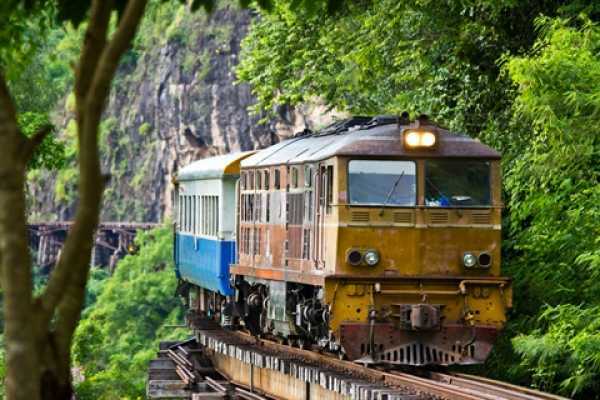 Classic Kanchanaburi tour , always very appreciated, since the seats so characteristic that you visit. 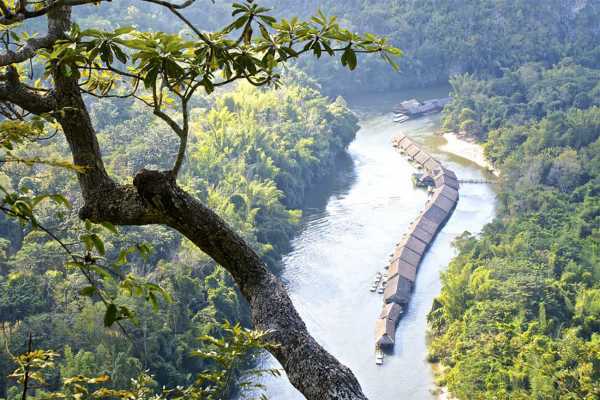 A day in the nature outside Bangkok to discover the forests and rivers, Kanchanaburi, on the edge of the Burmese border. 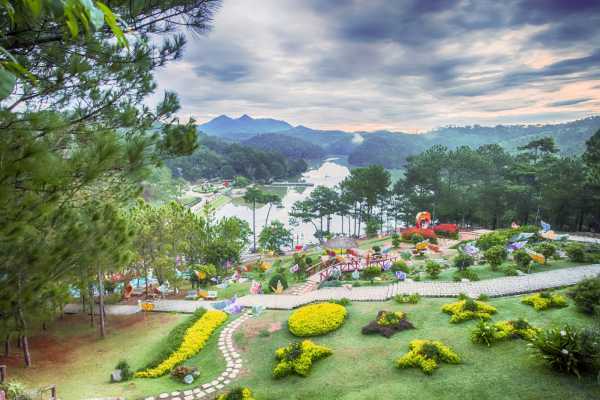 AM039-PW06-KAN RK NA WF Nice and convenient tour for those who don’t have much time but want to get an idea of the beautiful province of Kanchanaburi two steps away from Bangkok. Good tour to see two islands closed to Phuket, only 12 km from the island . Raya , Patok Bay and lunch at Lah Bay, after go to Coral Island. 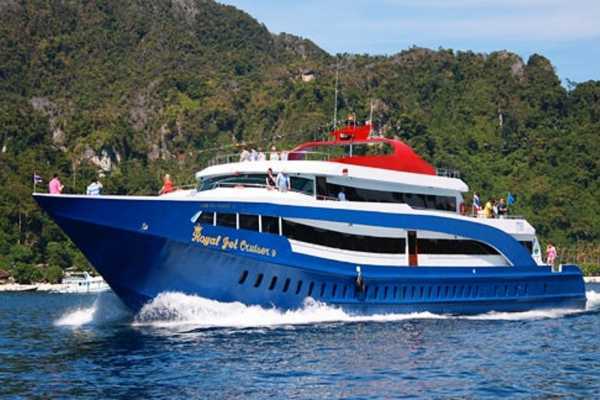 Our newly built vessel ROYAL JET CRUISER 9 takes you from Phuket to Phi Phi Island by comfortable 1.5 hours cruise. 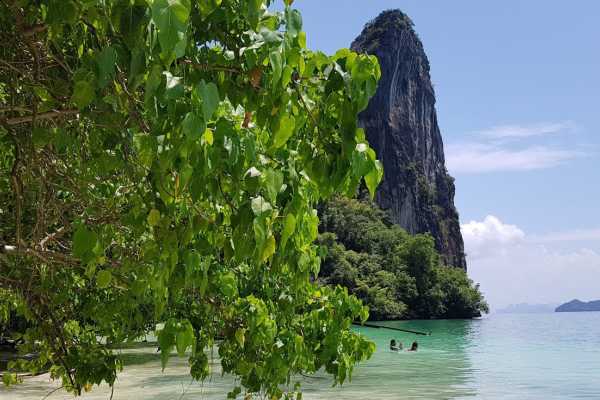 Big opportunity to see Phi Phi without the crowd…with this tour you will see the famous beach empty of tourist and also you will visit some fantastic spots with a great tour ! Nice restaurant location and high quality tour..suggested ! 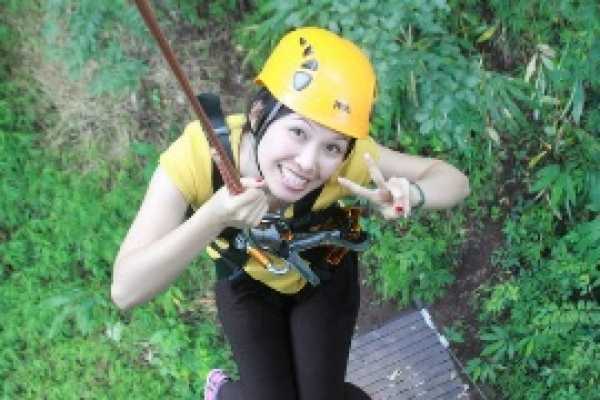 This is a nice tour , very high quality for this program , really one of the best company and tour in Phuket. 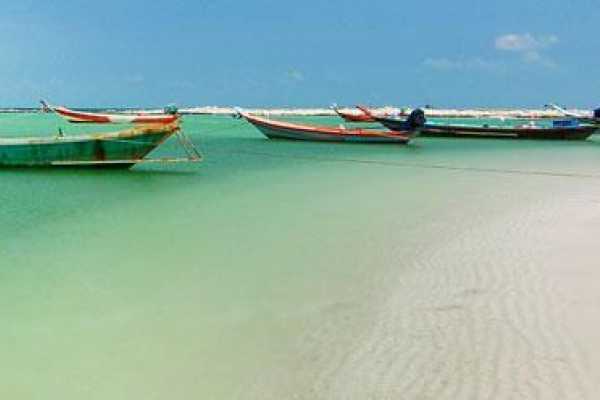 Starts from Royal Phuket marine and go directly to Bamboo island, a good choice, and after you will visit all the best of that area without crowd. 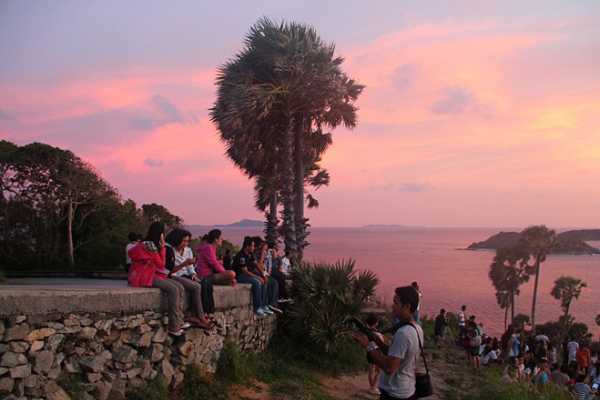 Take a car or minibus and visit Phuket is the best way to see this island so famous but not so well known....many people just visit beaches but Phuket is not only beaches...in this private tour you'll see this island , the city , temples, hills, monkeys and forests and an amazing sunset. 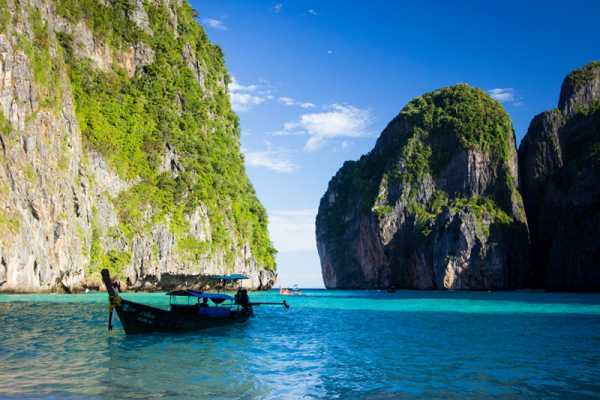 Car or minibus , from 1 up to 15 people, take your time to visit Phuket! 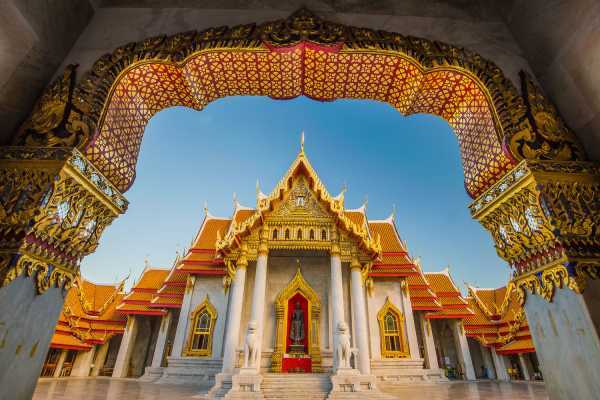 A great private tour in a mythical place, one of the most visited in northern Thailand after Chiang Mai, the golden triangle attracts many travelers with the idea of exotic , for the hilltribes and for many other myths that represents this place. 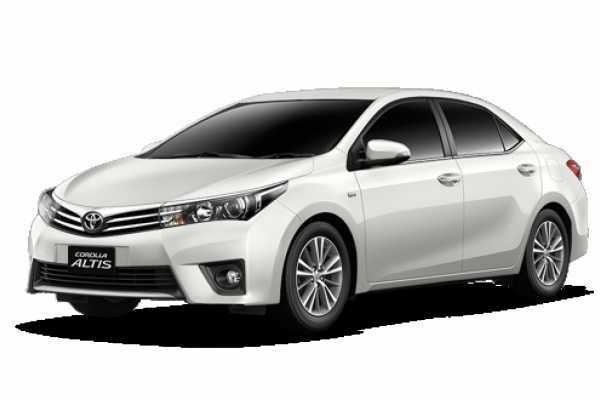 The best private taxi service in Phuket , same price for pick up from Phuket airport or from hotel, taxi, minivan, Suv , the best for you. 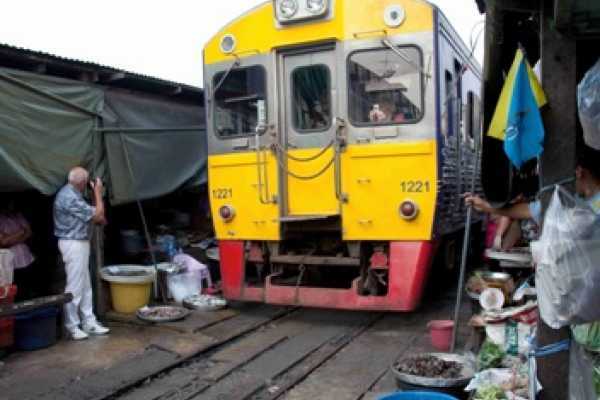 Service available from Bangkok too. 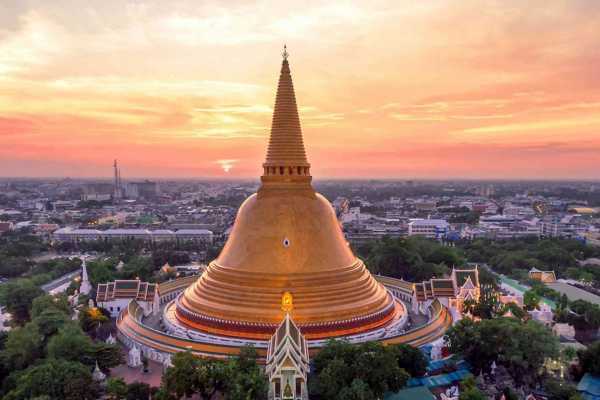 Do you want to see the highest stupa in the world? 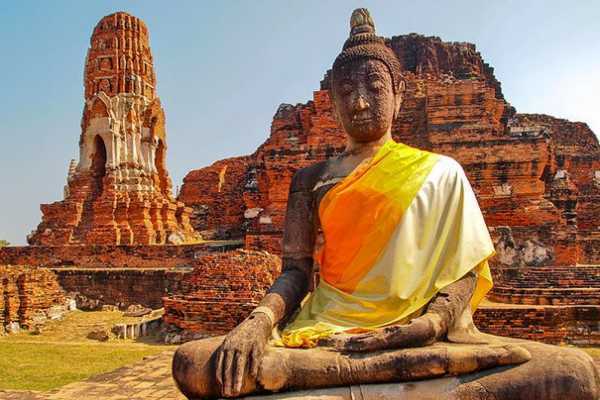 It is in Nakhon Pathom and we'll go there after visiting the two most famous Bangkok markets. 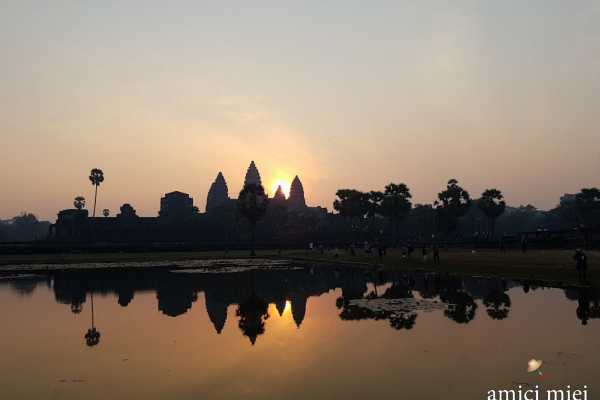 Private tour with tourist guide in your language. 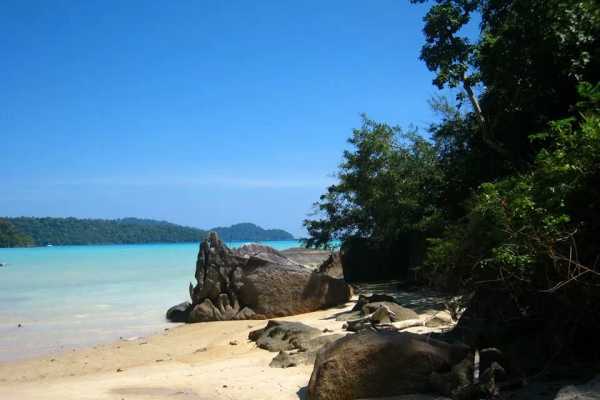 RAY-01-GR Raya Island, a beautiful little island closed to Phuket, only 30 minutes by speedboat, 12 km of sea. 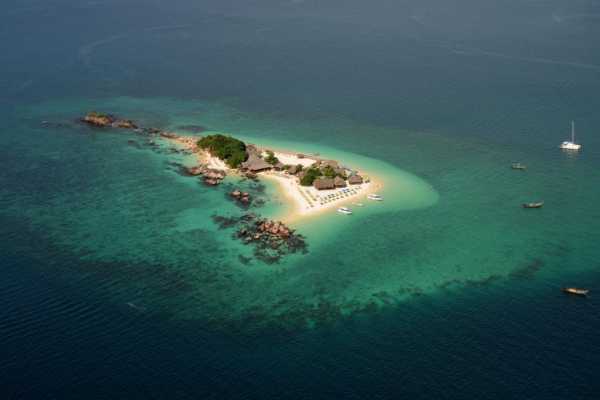 It is an island surrounded by a beautiful sea, clear and still almost intact corals. A trip here is always a beautiful day, sea, sun and few lizards to be photographed too. Lunch is included too ... what do you want more ? 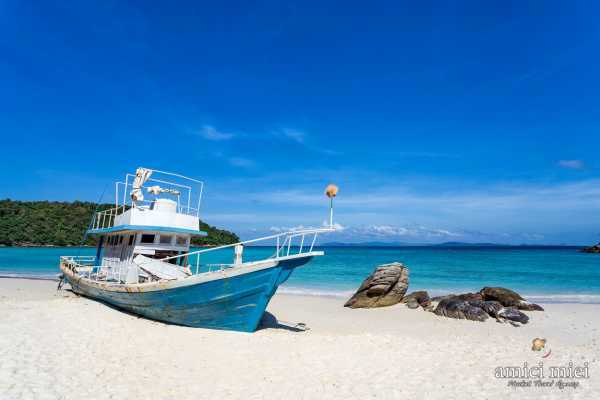 Finally a trip for the true lovers of the sea, two days on the boat south of Phuket, guaranteed fun and also a special extra … if you want you can try a dive with the specialized staff that will make you have this unforgettable experience in total security. 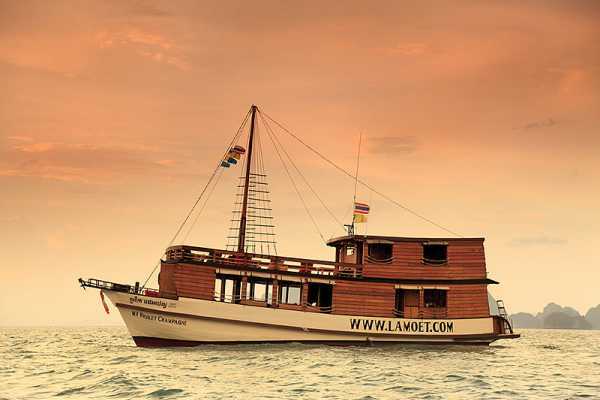 AM018 A great tour to Raya Island and Maiton of a great company, can not miss it! 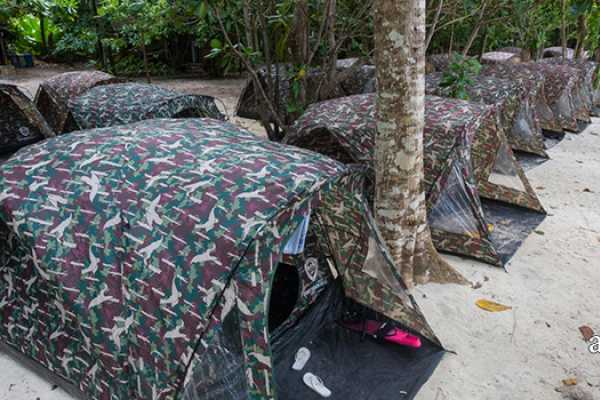 A nice tour for those who love nature and for those who love to paddle with the canoe, visit the beautiful bay of Phang Nga Bay, the bay of James Bond to understand, but souther … and while in the other tours you are just a spectator, in this tour you will be the protagonists, in fact you will have your canoe and paddle and you will be canoeing in three different points: Hong Island in Krabi and then Pak Bla Island and La Ding Island . This is a new tour and those wishing to spend a different day book this trip. 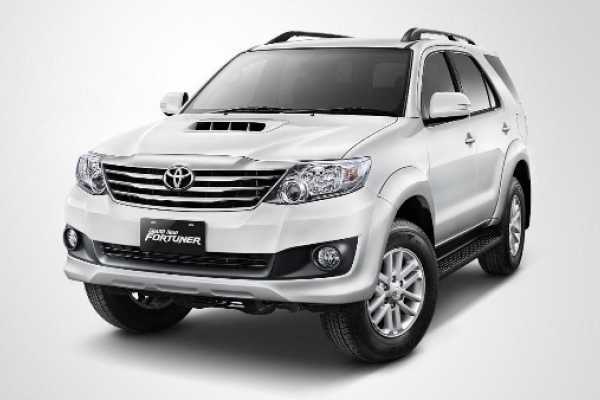 The company that runs this tour is expert and reliable, has been working in the area for many years. 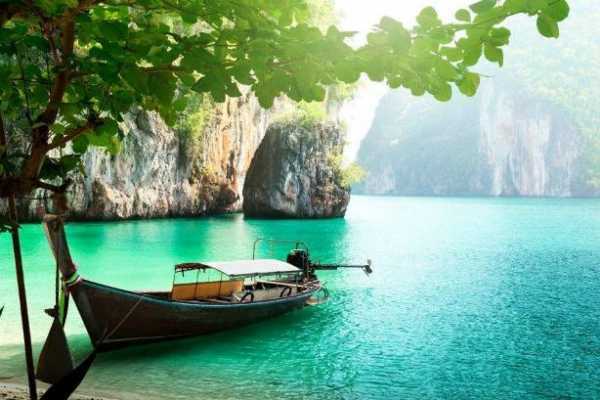 Now you can leave with speedboat from Phuket (Sarasin Bridge) A great new to leave Phuket without having to have to go to Tap Lamu at Khao Lak. 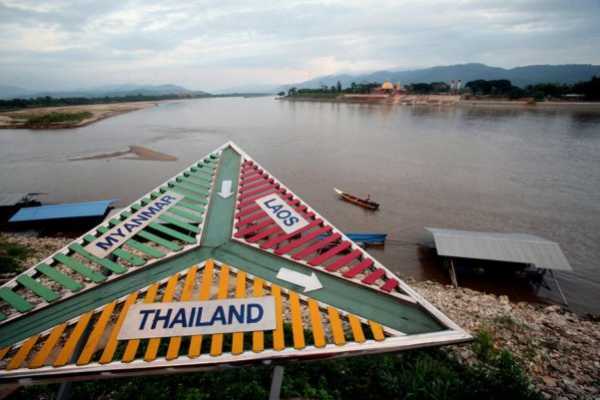 So depart from the Sarasin Bridge area north of Phuket, the bridge linking Phuket Island to the rest of the country. HOT NEW ! 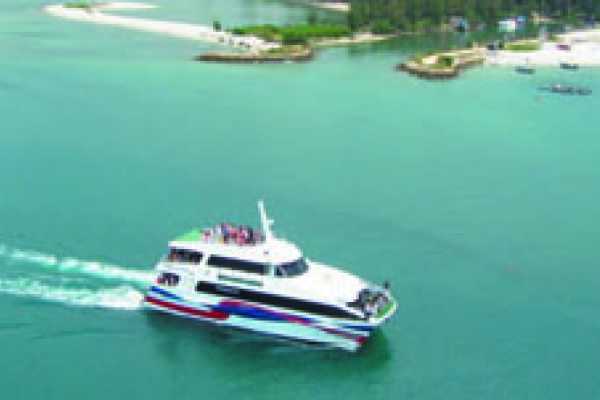 Now you can leave with speedboat from Phuket (Sarasin Bridge) A great new to leave Phuket without having to have to go to Tap Lamu at Khao Lak. 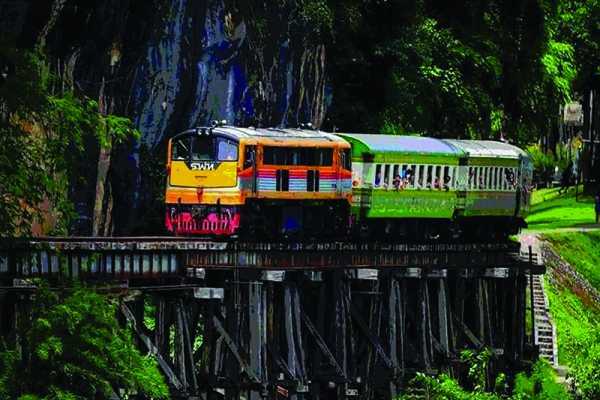 So depart from the Sarasin Bridge area north of Phuket, the bridge linking Phuket Island to the rest of the country. 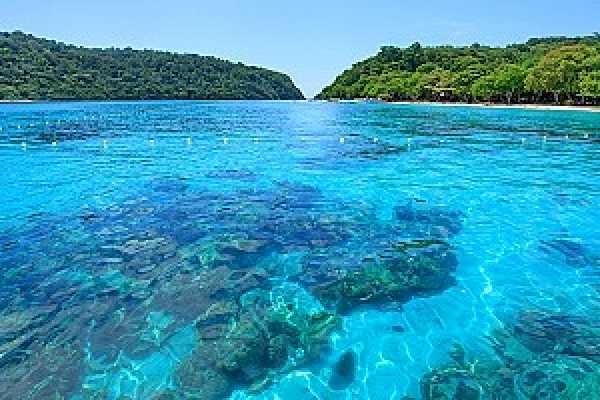 They are located approximately 130 km north of Phuket, have been ” discovered ” in the early 70s and represent the most ‘ beautiful , remote and wilderness of the Andaman Sea, snorkeling perhaps the most ‘ beautiful in Thailand. 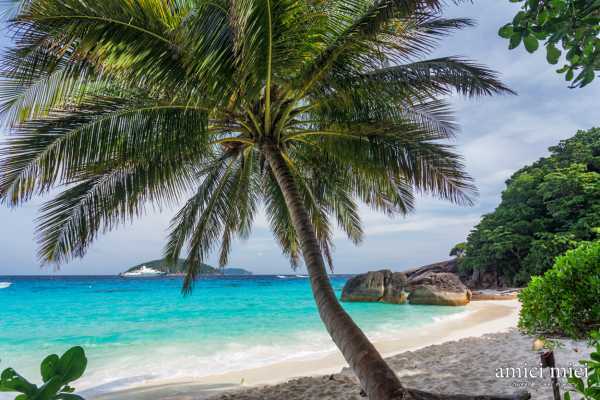 You have to go there, cause represents one of the corners more’ wild and less visited this coast, there are a little bit norther of the most’ famous and visited Similan Islands. AM034 Very nice program , this tour is available only every Friday, Saturday and Sundays . It starts at 12:30 , in the afternoon, and finish at 9 pm, it is a great tour with a special price !